Stichting MLC Foundation gives legal advice and does legal and ethical research on matters related to health care, medical research, biobanking and biotech start-ups. 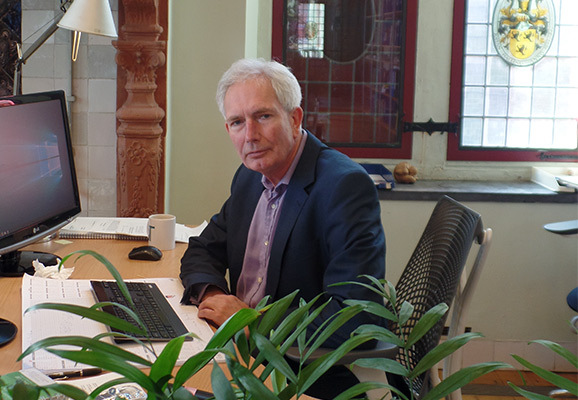 With a thorough knowledge of Dutch Medical Law and European and national Privacy legislation, Stichting MLC Foundation advises on research contracts, transfer agreements for tissue and data, also between member states of the EU, privacy issues and related intellectual Property affairs as well as on the proper governance of data collections and data sharing in general. Stichting MLC Foundation’s clients range from government agencies and university hospitals to registries and home- and social care institutions. In addition, Stichting MLC Foundation has participated in the TUBAFROST project and the VIRGIL programme, and more recently in various aspects of BBMRI, including the FP7 funded LPC project.